Last year our friends at the T.W. Lewis Foundation threw down the gauntlet to AFFCF. What is the gauntlet exactly? It’s a challenge grant designed to encourage more individuals, corporations and other foundations to help one of Arizona’s most vulnerable populations: children in foster care. They say two is better than one, so T.W. Lewis has thrown down two challenges to AFFCF. 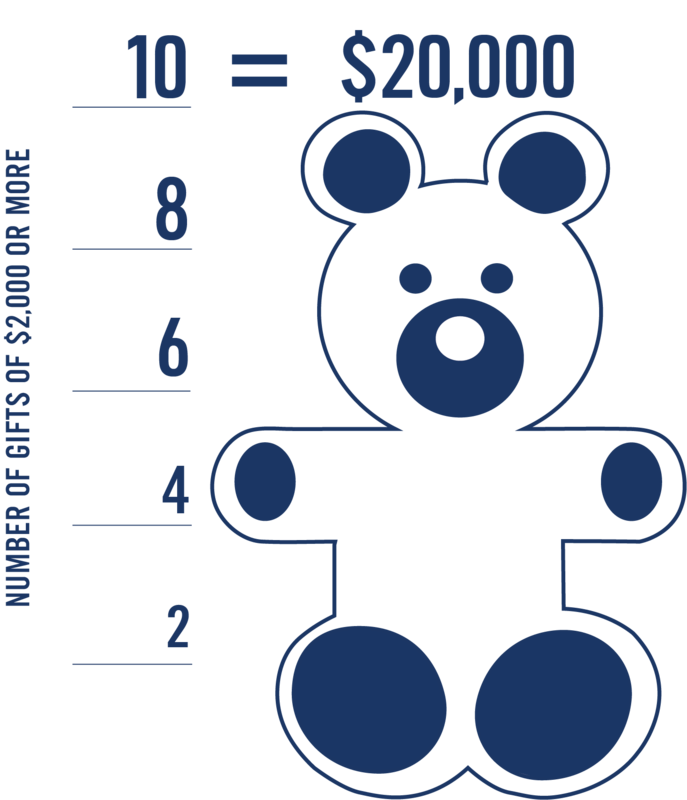 Raise $20,000 in new donations by December 31, 2018. For every donation of $2,000 and above dedicated to the Keys to Success program from new donors or donors who haven’t given more than $1,000 to AFFCF within the last 12 months, the T.W. 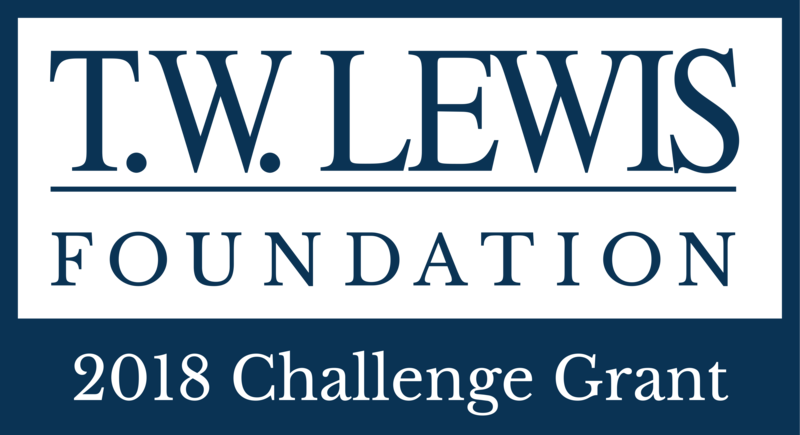 Lewis Foundation will donate $2,000 to AFFCF, up to $20,000. 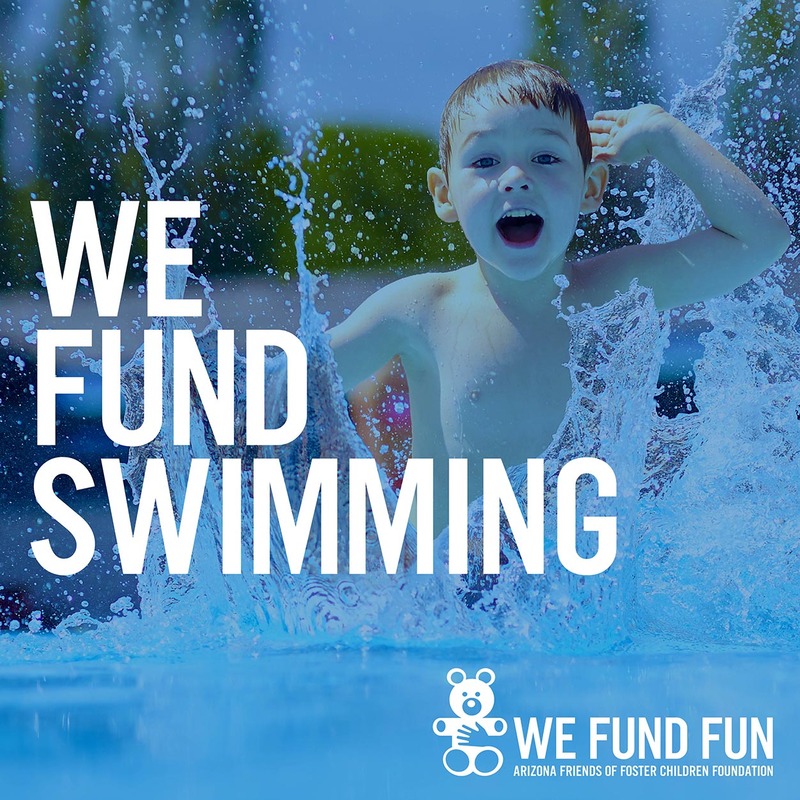 Help us meet the challenge…it only takes 20 people to donate $2,000 and our goals are met! Contact us today at 602.252.9445 to find out how you can participate in the 2018 T.W. Lewis Challenges! AFFCF has amazing supporters who answered the call. In less than three months, from April to June 2018, you, combined with T.W. Lewis Foundation, contributed $59,850 to help kids in foster care enjoy the gift of childhood! Missed out on Challenge 1? 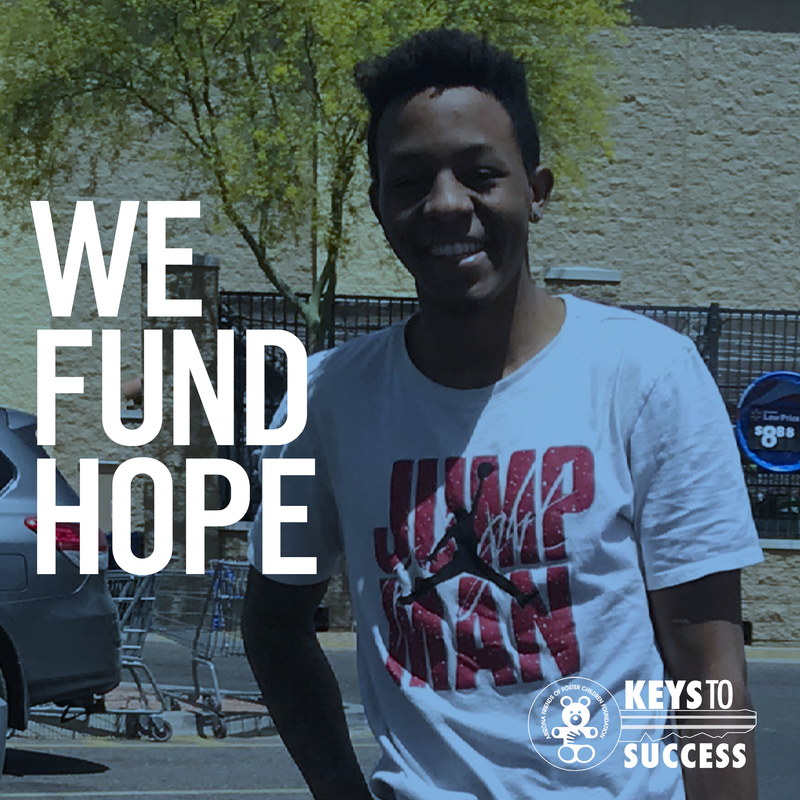 No worries – you can still help us with Challenge #2 to benefit our Keys to Success program!